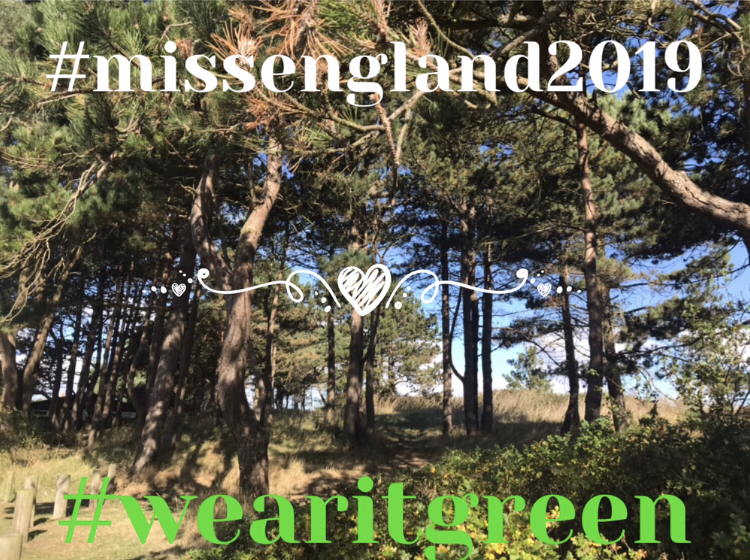 The theme for the Ethical fashion round in Miss England 2019 is “Wear it Green” in association with We Do Ethical . We want to see contestants wearing grandma’s upcycled dresses, mums disco outfits ,or any kind of outfit bought from charity shops , or maybe something in the back of the wardrobe that’s not been worn in years . …. basically anything GREEN & stylish to raise awareness of recycling . Win a Miss Eco Calendar !! To get things started if you have a picture of you wearing anything GREEN – let’s see it ….